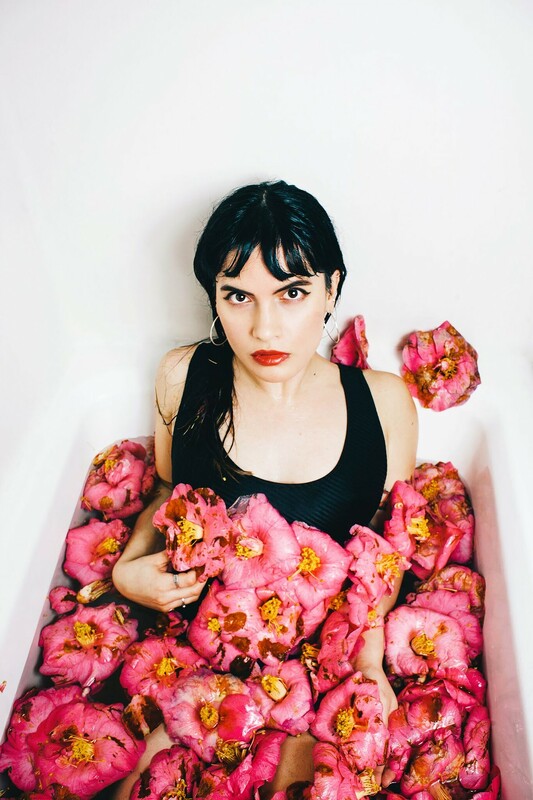 Briana Marela’s most recent LP, Call It Love, opens with a seductive slow burner about the ecstasy of new romance, beginning with the echoes of a whisper before finally exploding in synth-drenched rapture. It’s bookended by another gradual builder, one about rising from the ashes of a tarnished relationship. It’s basically a breakup album in reverse. Marela’s songs always seem to have a mystery at their core, and you wait with bated breath to see if she’ll ever reveal them. Splitting her time between Seattle and Olympia, Marela melds the organic with the synthetic, digital with analog, working alongside regular Sigur Rós producer Alex Somers on her last two records. Like the ouvre of that beloved Icelandic group, Marela’s music shimmers with intensity, sadness and beauty.